According to the American Society of Plastic Surgeons, in 2009 nearly 300,000 women underwent breast augmentation surgeries and another 86,000 women had breast reconstruction surgeries performed. Most of these augmentations and reconstructions included implants made of either silicone or saline. In that same year, however, another augmentation process became available: augmentation from fat or autologous fat transplant. This process became available, a New York Times article explains, after the American Society of Plastic Surgeons concluded that the process was safe, that there was an appropriate amount of fat that survived the graft process, and that mammograms would not necessarily be negatively impacted. What Is Natural Breast Augmentation From Fat? When a surgeon performs autologous fat augmentation, he or she liposuctions fat from one part of a woman’s body, usually the abdomen, buttocks, or thighs, sterilizes the fat, liquefies it, and then injects the fat into the patient’s breasts. No foreign object, like a saline or silicone implant, is inserted into the patient’s body, yet the breasts are enlarged. Which Augmentation Incision Area Should I Use? A completely natural augmentation process with no synthetic materials. More realistic feeling and looking breasts. The ability to fill in holes left as a result of mastectomies, lumpectomies, or physical deformities with tissue instead of having a complete reconstruction performed or implants inserted. A liposuction session in addition to breast augmentation: two elective cosmetic procedures are performed for one purpose. 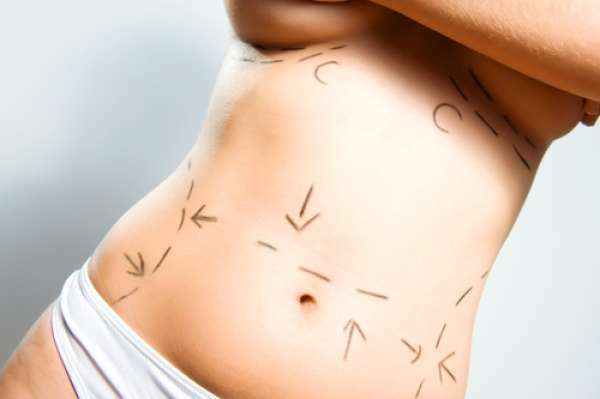 Women interested in liposuction can benefit from that procedure in two ways. What Are The Disadvantages Of Natural Breast Augmentations From Fat? Like all surgical procedures, this type of breast augmentation has its drawbacks. For years, the American Society of Plastic Surgeons recommended that surgeons avoid performing this procedure because of the difficulty some radiologists had reading the mammograms of women who had received natural augmentation. The radiologists’ difficulties stemmed from the natural death of fat cells. When the transplanted fat cells died, or experienced necrosis, they calcified in the breast tissue. This calcification often looks like irregular lumps, leaving women diagnosed with false positive mammograms and forced to undergo biopsies for breast cancer. Significant cell death that not only causes calcification but also leaves the woman with the same size breasts as before. In other words, the augmentation fails. The procedure may require multiple sessions to complete. The procedure is not recommended for women who desire to move up more than one cup size. Significant weight loss will cause the augmentation to reverse. Natural breast augmentation using one’s own fat is an attractive possibility for many women because of the lack of breast surgery and the absence of synthetic implants. 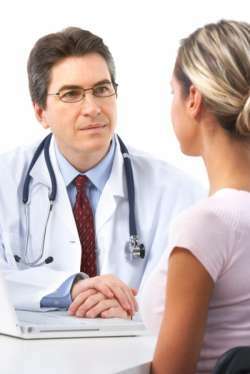 It is important to talk with your cosmetic surgeon and, if possible, other women who have undergone these procedures.